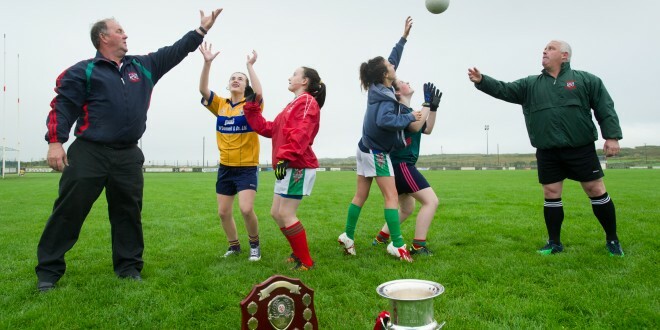 WHILE much of Clare will be heading to Dublin this weekend, 32 clubs from almost 20 counties will decamp to Quilty, Mullagh, Miltown and Kilmihil on Saturday, when Kilmurry Ibrickane Ladies Club will host the inaugural KIB All-Ireland U-16 seven-a-side tournament. Kilmurry Ibrickane, West Clare Gaels, Banner Ladies and Burren Gaels are the four Clare clubs competing. Kilmurry club treasurer, Therese Doohan says the idea to host the tournament dawned on them last year. “We went to the Kilmacud Crokes U-14 tournament. Above there, we met a good few of the other teams and we were talking about how little there was for U-16s and minors. We were asking was there an U-16 or minor seven-a-side and we were told there wasn’t,” she explained. “So Martina [Maloney], myself, Pat McCarthy, Aidan Moloney and my husband, Francis, were talking about it and we decided we’d apply for it. We knew we had good facilities in the area between our own grounds, Mullagh sportsfield, Miltown, Kilmihil or Cooraclare and Doonbeg,” she added. Therese and Martina are Clare’s Central Council delegates and were present at the meeting in March, when the tournament was given the go-ahead. “It was a unanimous decision. The hardest part of it was picking a date. The fall-out in ladies football, from U-14 up at county and club level, is huge. Every person we spoke to at Féile and at the Kilmacud 7s said the same thing,” Therese said. The various groups will be located at the four appointed venues. Each game will be 10 minutes a side, with the exception of a 15-minute-a-side final. Kilmurry ladies club chairman, Pat ‘Butcher’ McCarthy says he hasn’t had a spare moment recently, such are the demands of organising the tournament. “It’s very hard work to do this. We’re hoping it’s going to be a massive success in football terms. It’s brilliant to bring it here but the thing is to make it a success. Between umpires and linesmen, we’re going to need 60 people and 15 referees. That’s 75 without going into the other volunteers. The only thing that’s going against us is that Clare are playing in Croke Park on Sunday. I was in our senior men’s team dressing room last night and we’ve a lot of players got who said they’ll help us out. That’s what we need. 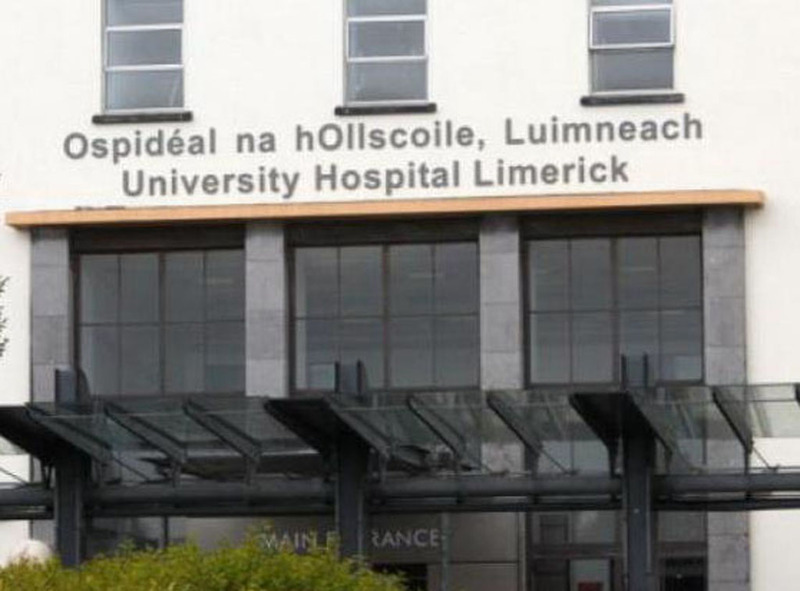 We need the support of the community and we have that got from Miltown and Kilmihil as well,” Butcher said. While Kilmurry have had a vibrant underage section for several years, they only reformed at adult level in 2012. “A couple of girls asked us to organise an adult team. They saw what was happening at underage and they were happy with it. We were supposed to be junior B but the county board said we were too strong for that. So Horse [Aidan Maloney] said we’d enter junior A and see how it goes,” Butcher explained. 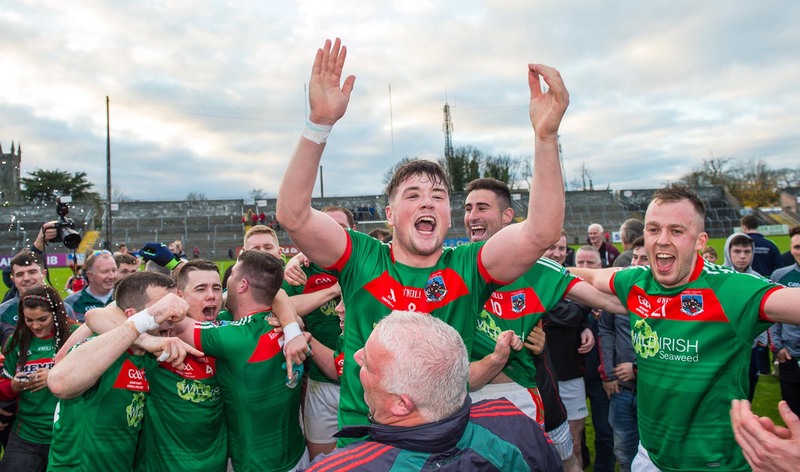 Kilmurry won the junior A title last year and have followed that by winning the Division 3 league title and two weeks ago, they beat Miltown in the intermediate county final. “We upped the training big time. They responded and there was no shying away from it. We played out of our skins against Miltown and tactically I got it spot on as well, which was a big plus,” Butcher acknowledged. He was speaking as the Kilmurry ladies finished training for the evening. Mark McCarthy, Niall and Darren Hickey have also helped to train the ladies, as their sisters are playing. He says the Kilmurry men are big supporters of their female club colleagues. Club referee Michael Talty is the referees’ co-ordinator for Saturday’s tournament. “We have to have 15 referees. There’s four venues with three referees in each venue. I’ve only got involved with this in the last three weeks. The committee have done serious work and have it well put together,” he said. The experienced GAA and soccer whistler finds it easier to referee ladies games. “The game tends to flow a bit smoother. The pick up off the ground is a pet hate for me with the men. I think it should be allowed because most of them pick it off the ground a lot of the time anyway. It speeds up the game. With contact not as intense as the men’s, I find the ladies game is more attractive. It’s way faster,” he maintained. That’s not to say that irate lady footballers don’t occasionally question his decision-making. “Everyone disputes decisions but maybe not to the extent that you get in the men’s code,” he laughed. Saturday’s tournament will throw-in at 10am, with the final projected for approximately 6pm in Quilty, where both semi-finals, will also be played. On Saturday night Kilmurry Ibrickane Ladies Club will host a club gathering at Cooney’s in Quilty.